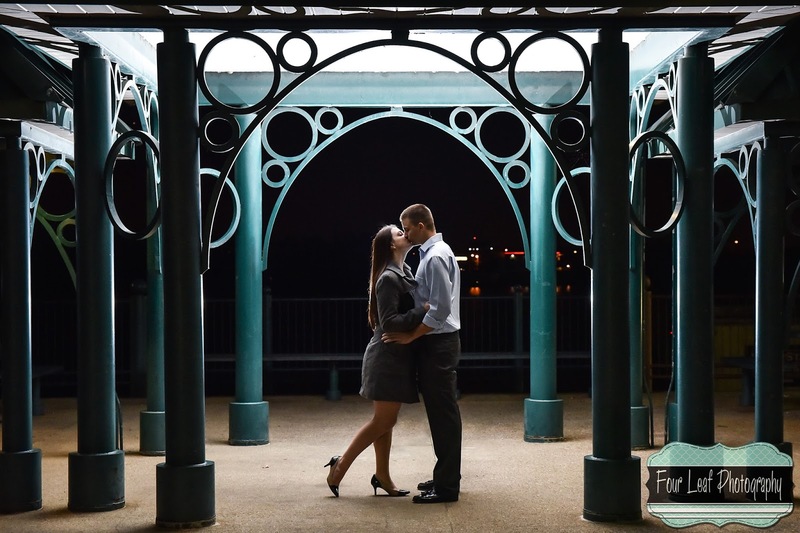 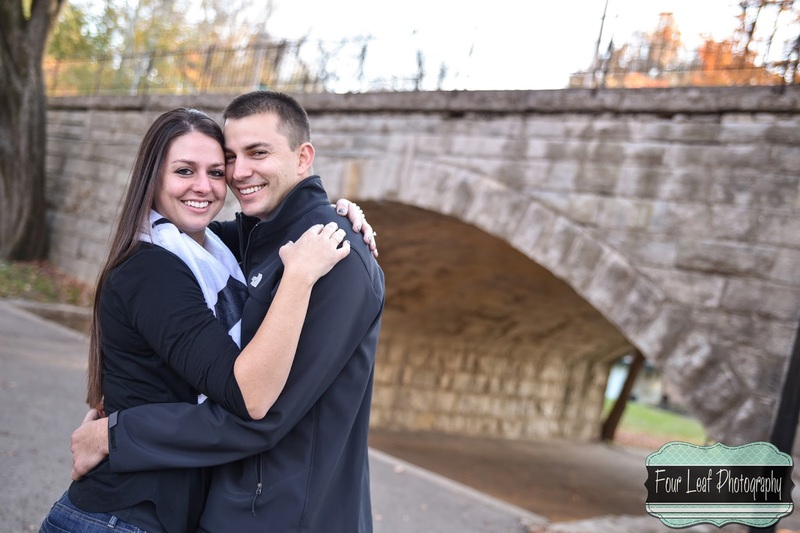 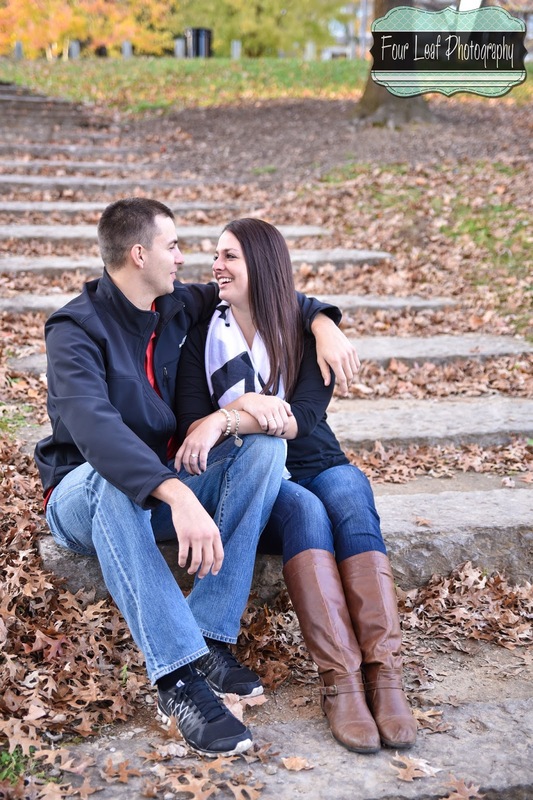 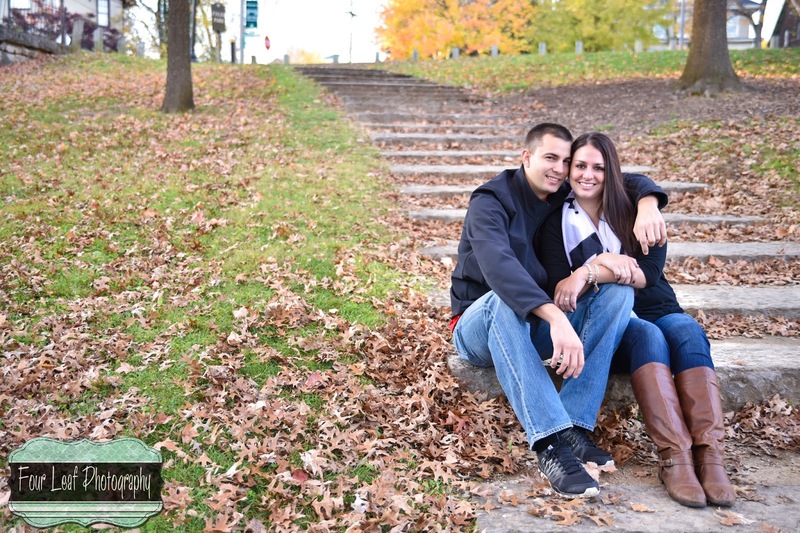 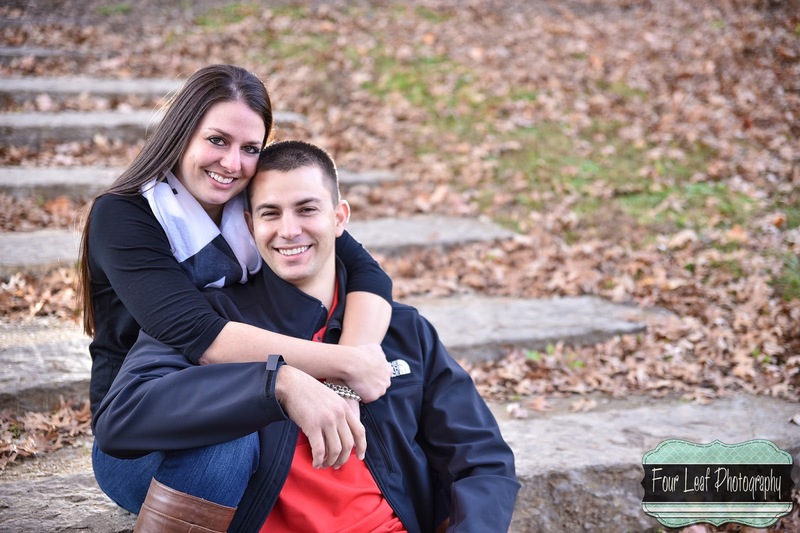 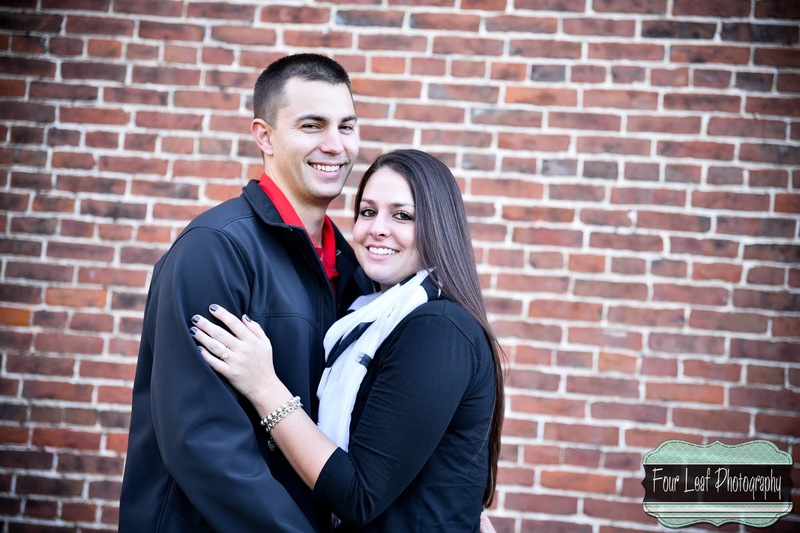 Congrats to Lauran & Eric on their engagement! 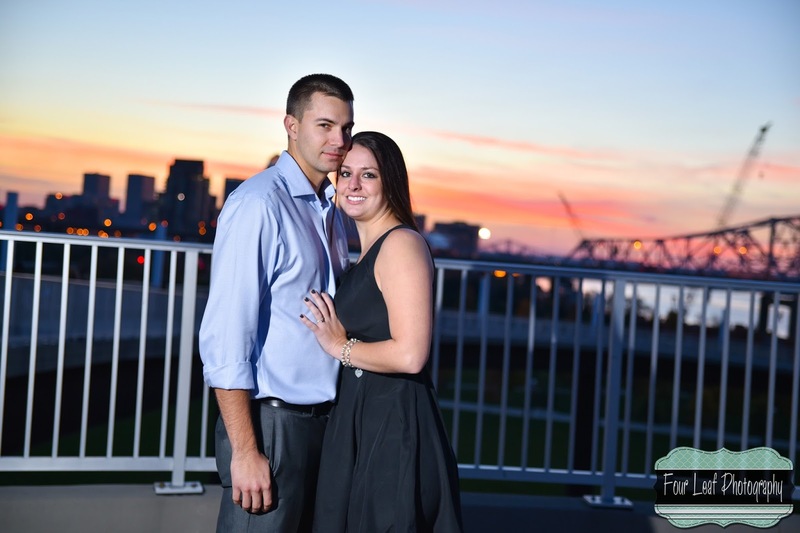 Since they are new to Louisville, they will be getting married back in their hometown in Ohio. 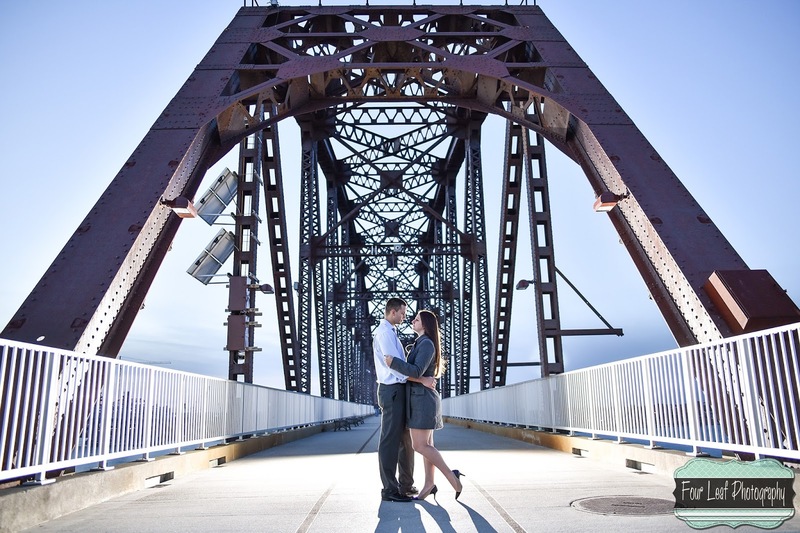 Eric is an engineer working on our new bridge, so we definitely wanted to include Downtown Louisville in our photo locations.